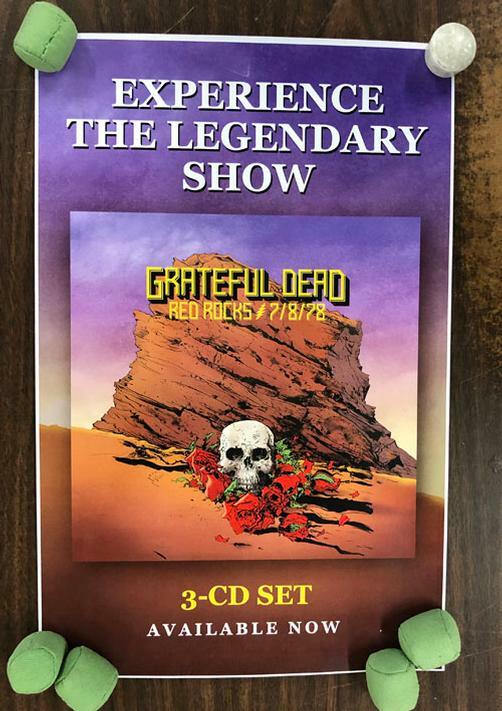 Original promo poster for the Grateful Dead album recorded at Red Rocks from 1978. 11 x 17 inches. Light handling marks.